All aboard! It’s time to hit the rails and do some good. 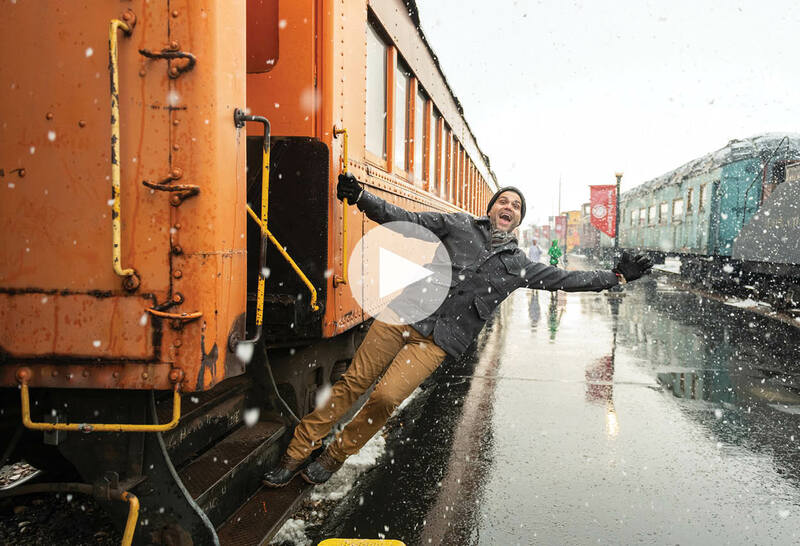 Watch as the Random Acts team surprises David and his wife with their very own private train tour—plus a little something extra for David! But you don’t have to settle as a passenger on the service train…you get to conduct it! 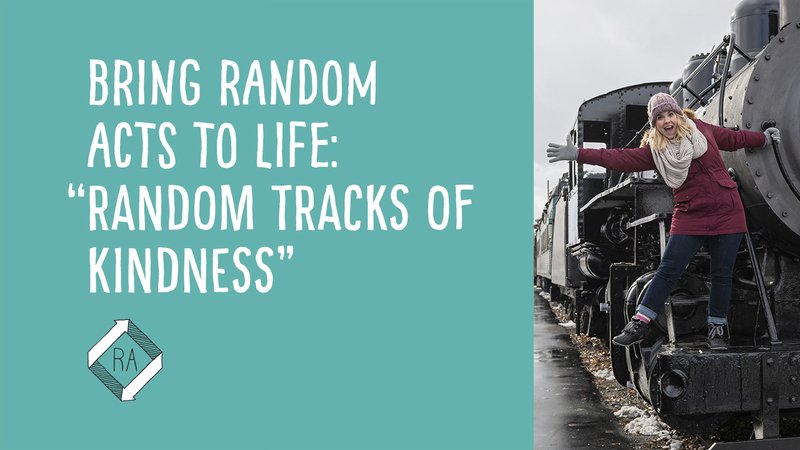 Keep reading to see how you can bring this random act to life! Not sure how you can help people in your community? Don’t worry—you can train to become a master of service by doing these three acts of kindness! Take a drive through nature with someone you love. Offer to do a chore for someone who has a hard time getting around on their own. Make a camping treat like s’mores with your family and then share some with a neighbor! If you missed episode 6 of Season 4, you can watch the entire episode below! Tune in for episodes of Random Acts every Tuesday night at 9 ET | 6 PT for an hour of hidden pranks that are sure to put a smile on your face. You can even watch each episode while playing BINGO!